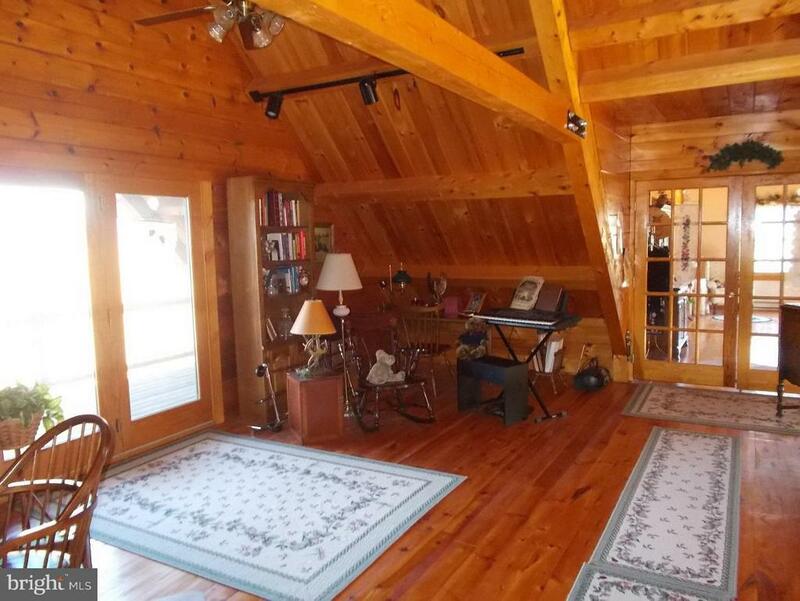 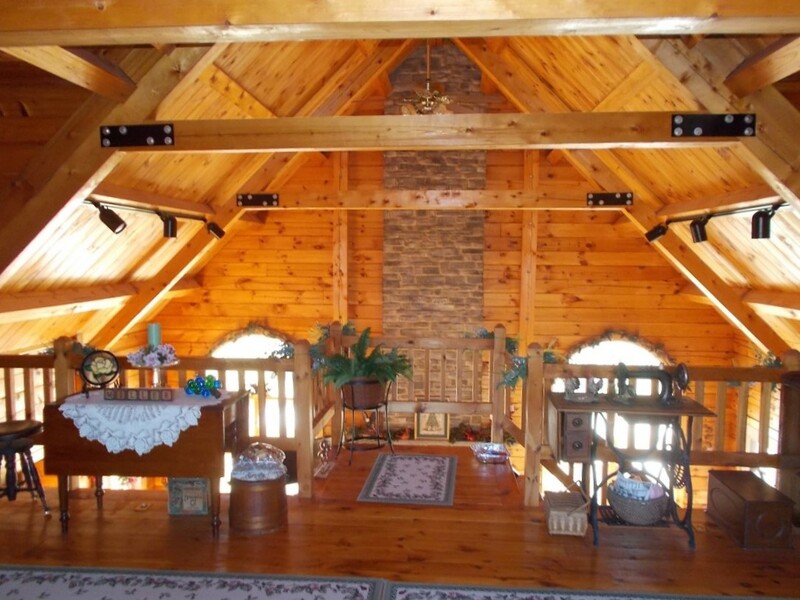 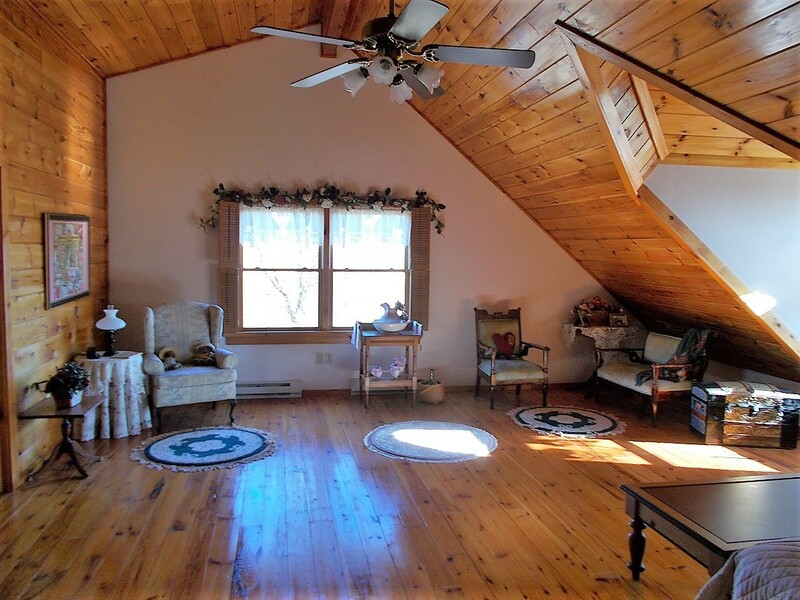 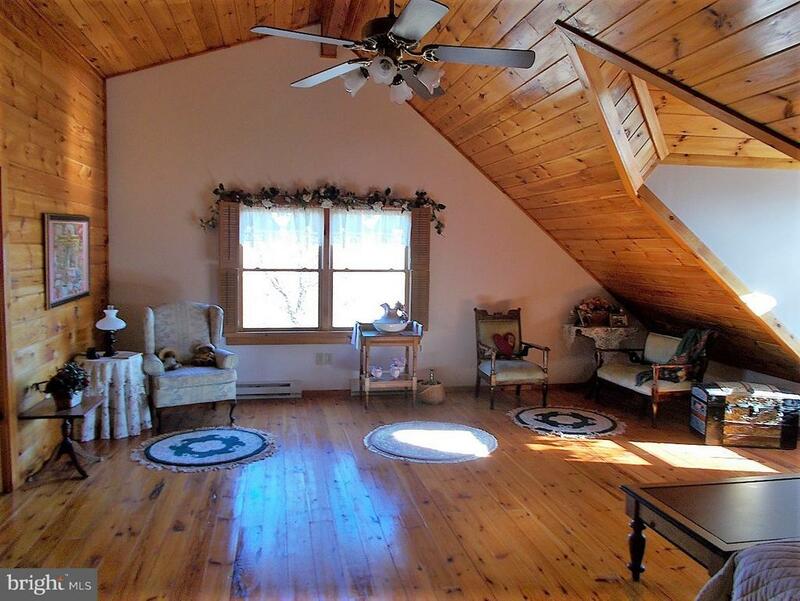 STUNNING A-FRAME LOG HOME ON 67+-ACRES! OUTSTANDING VIEWS IN EVERY DIRECTION! 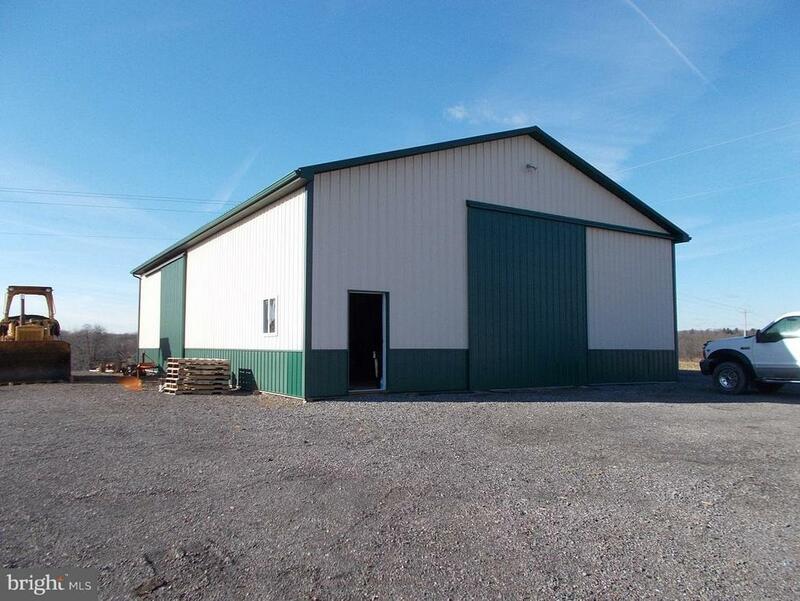 40X60 METAL BUILDING INCLUDED! 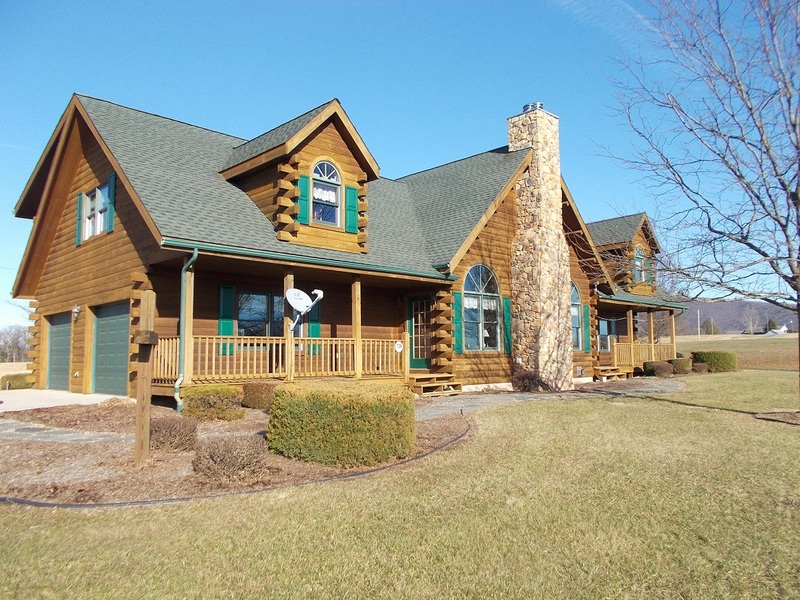 $10,000 in certified funds day of auction. 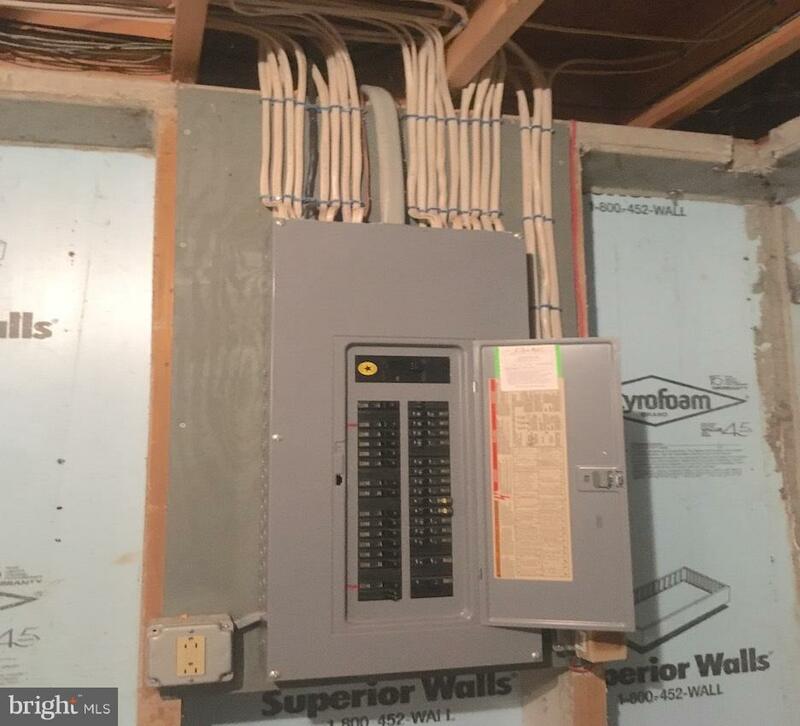 Balance due in 45 days. 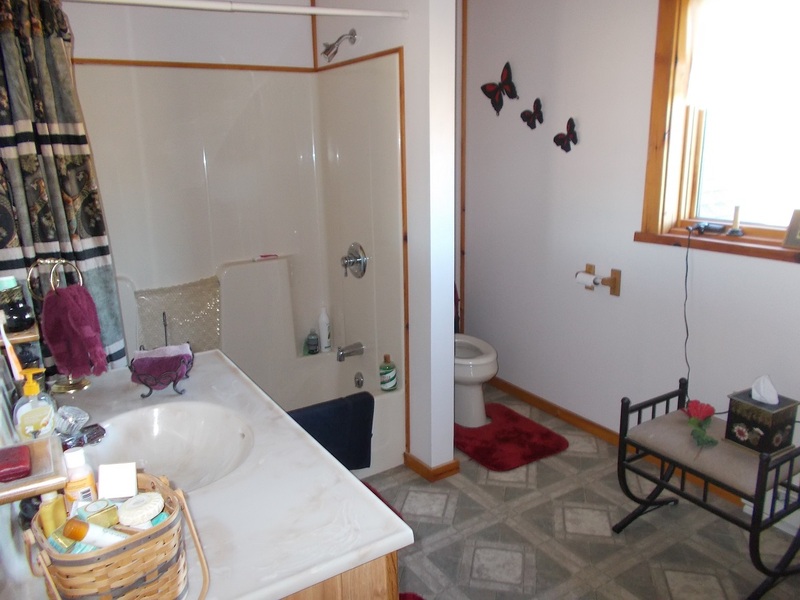 Announcements made on day of sale take precedence over all printed material. 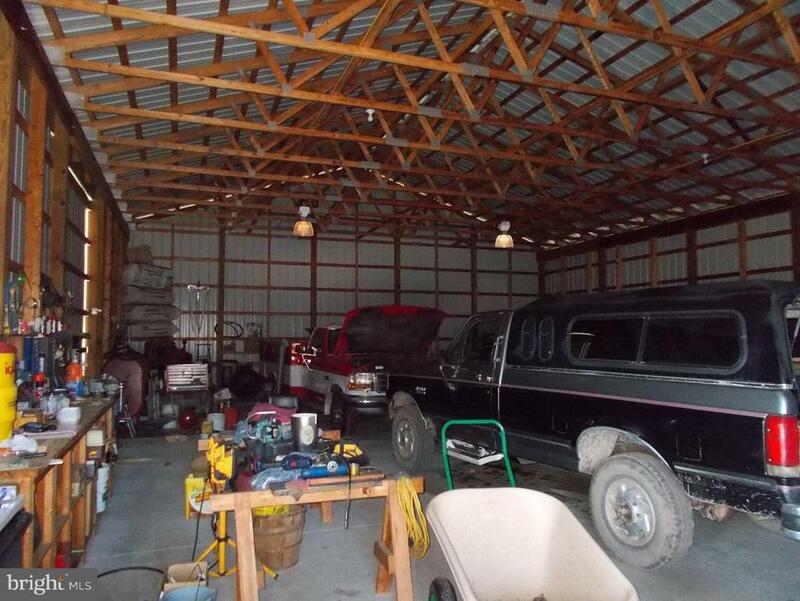 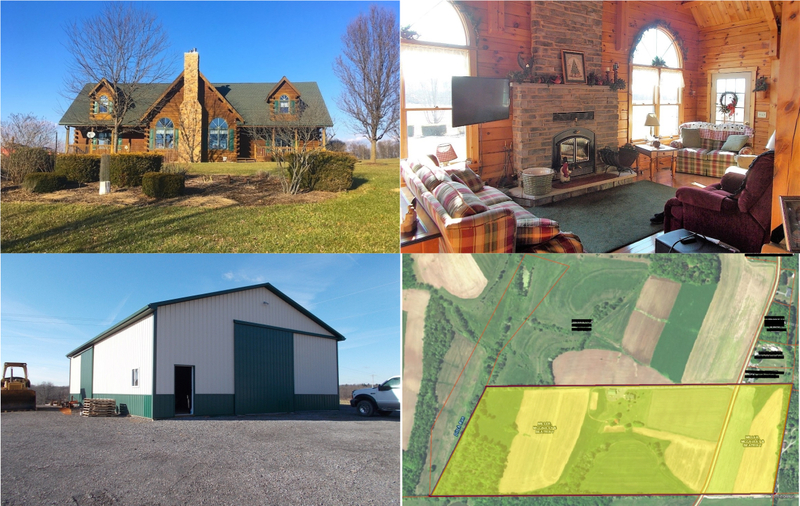 This property will be offered for sale by auction on Friday, May 17, 2019 @ 3pm. 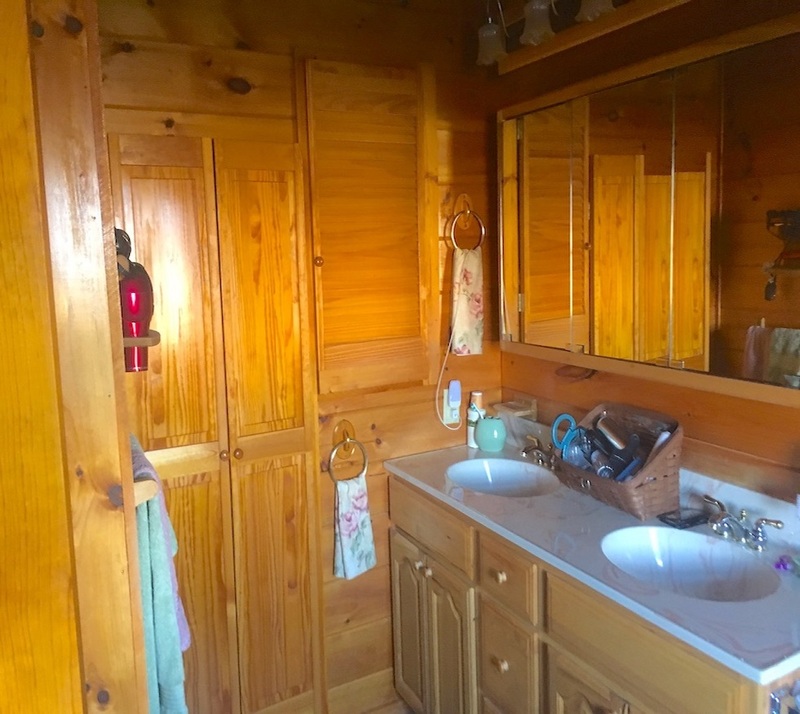 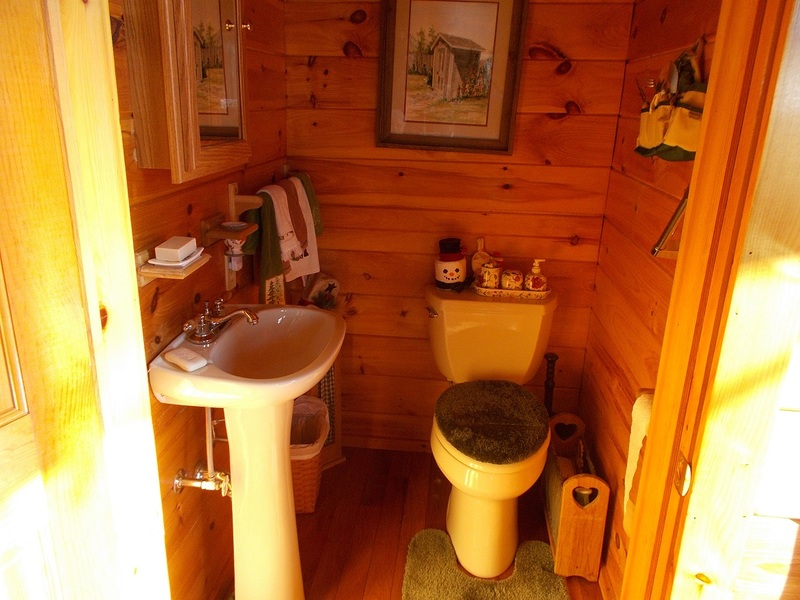 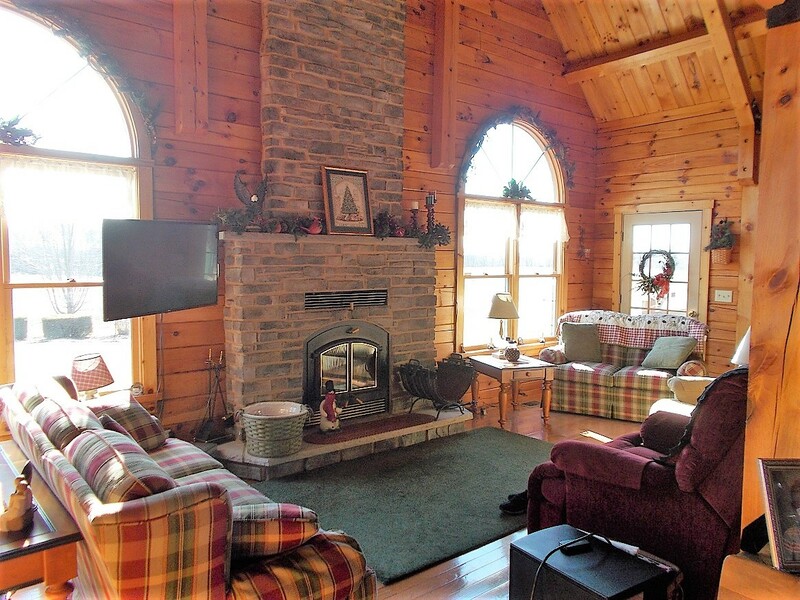 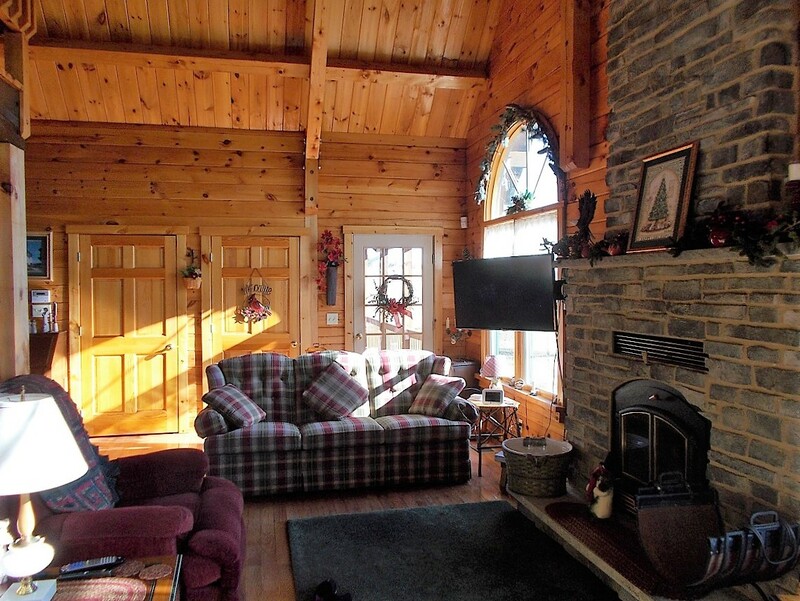 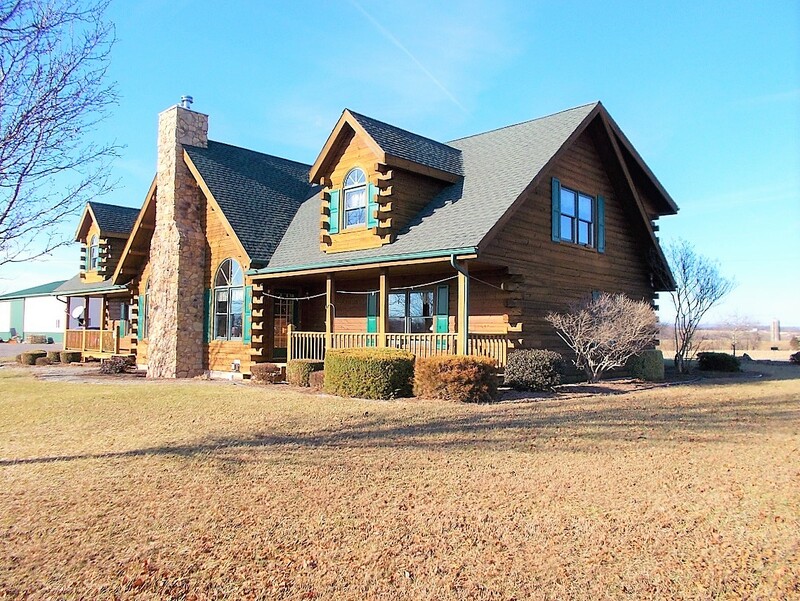 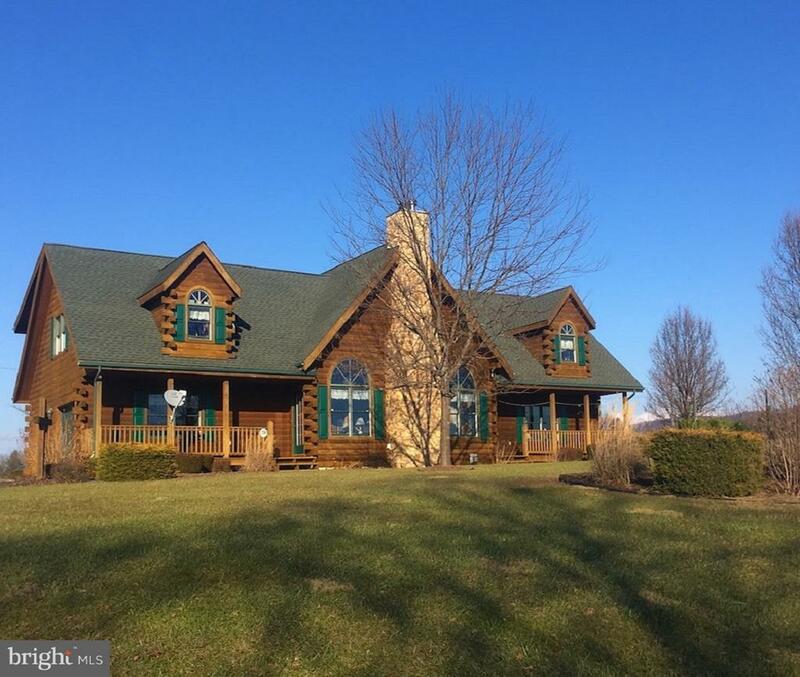 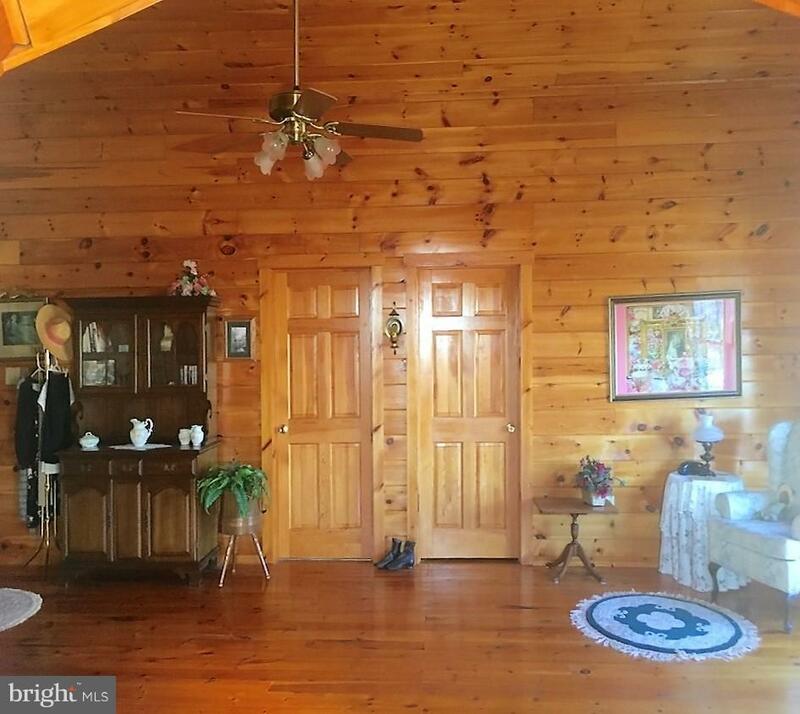 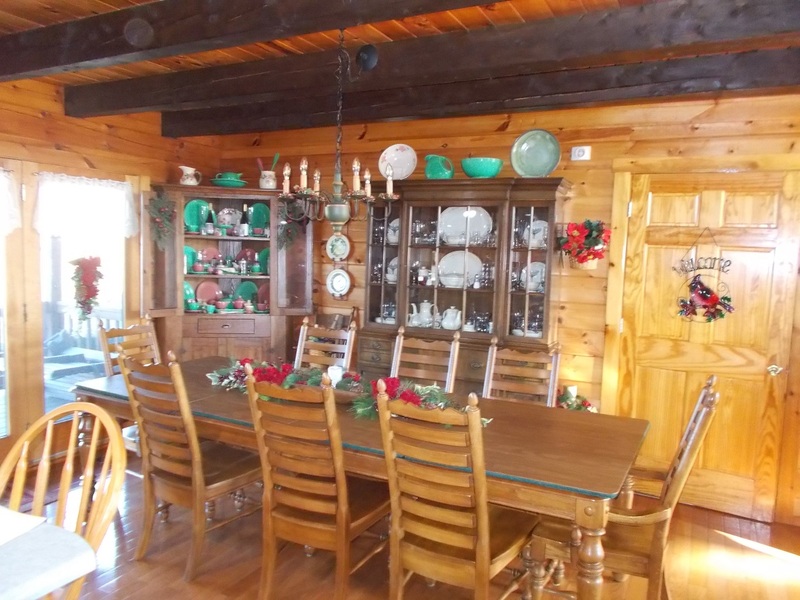 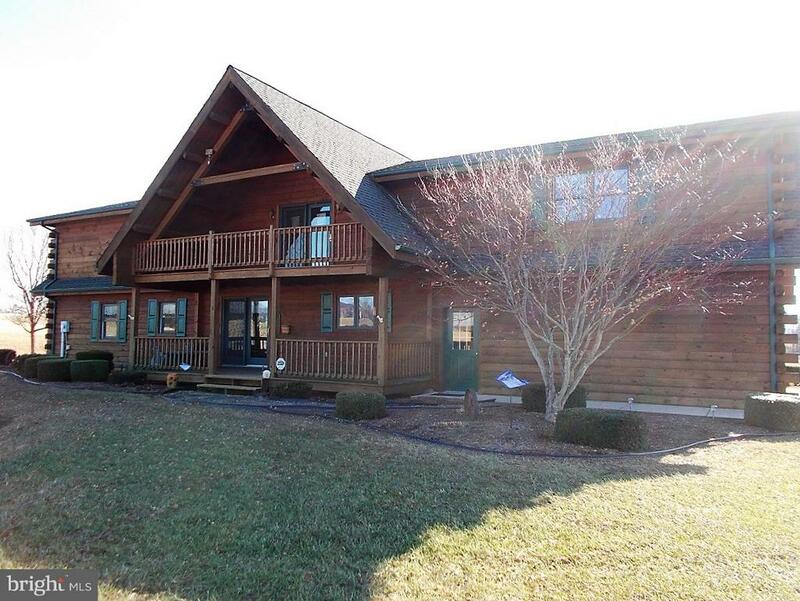 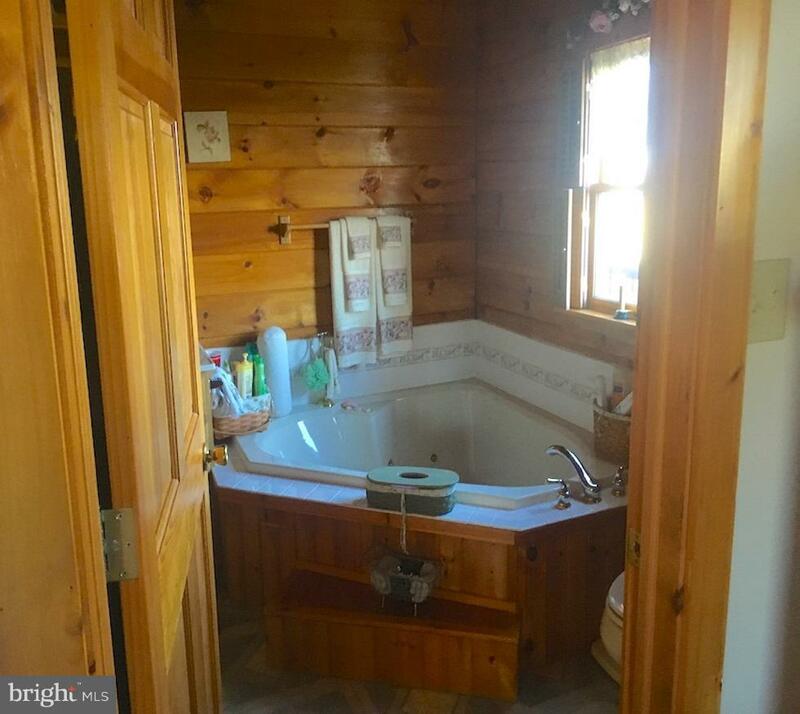 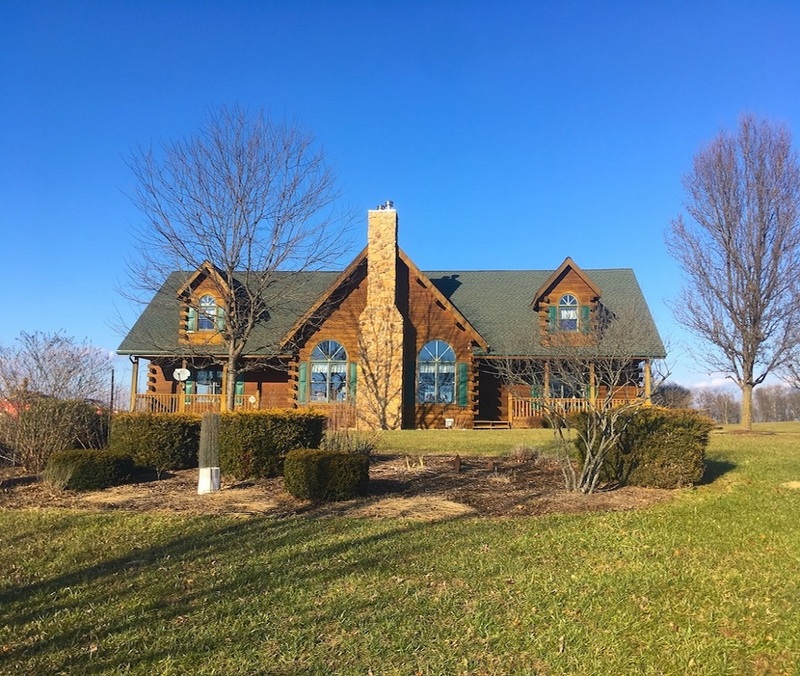 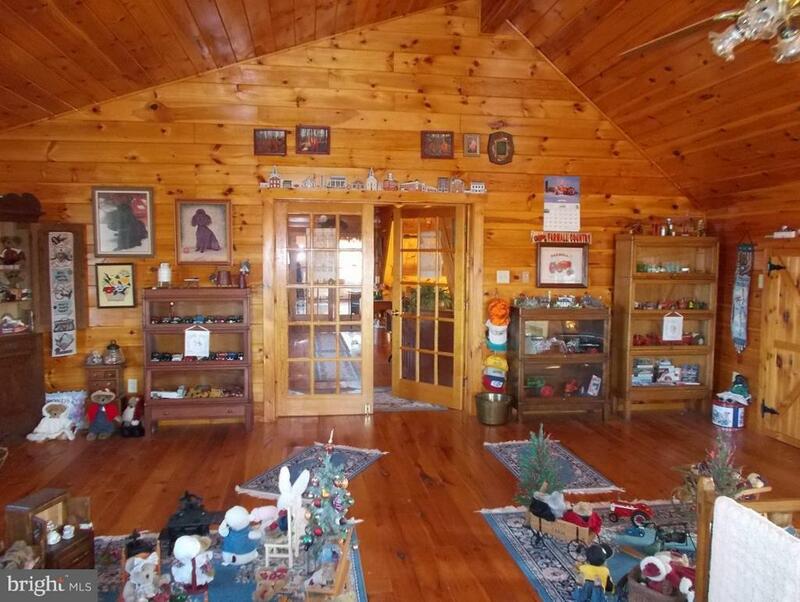 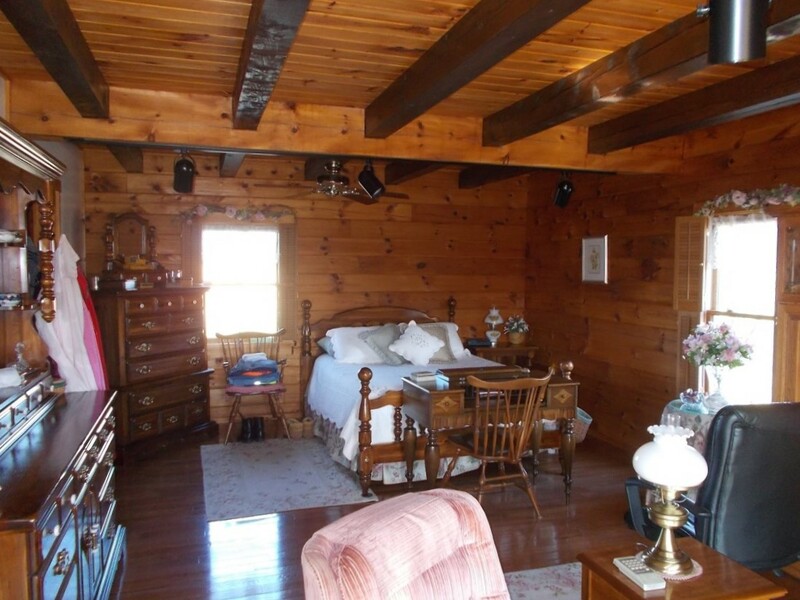 BEAUTIFUL LOG HOME ON 67+-COUNTRY ACRES! 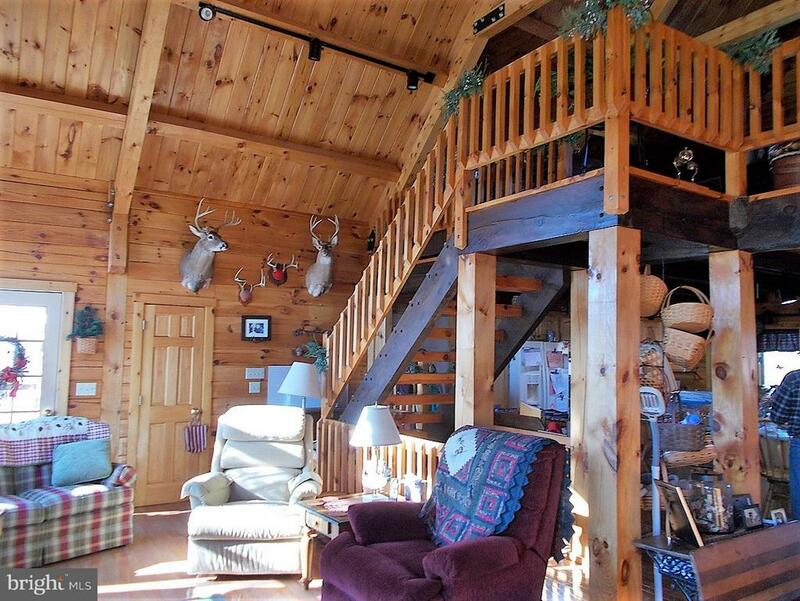 STUNNING A-FRAME LOG HOME ON 67+-ACRES! 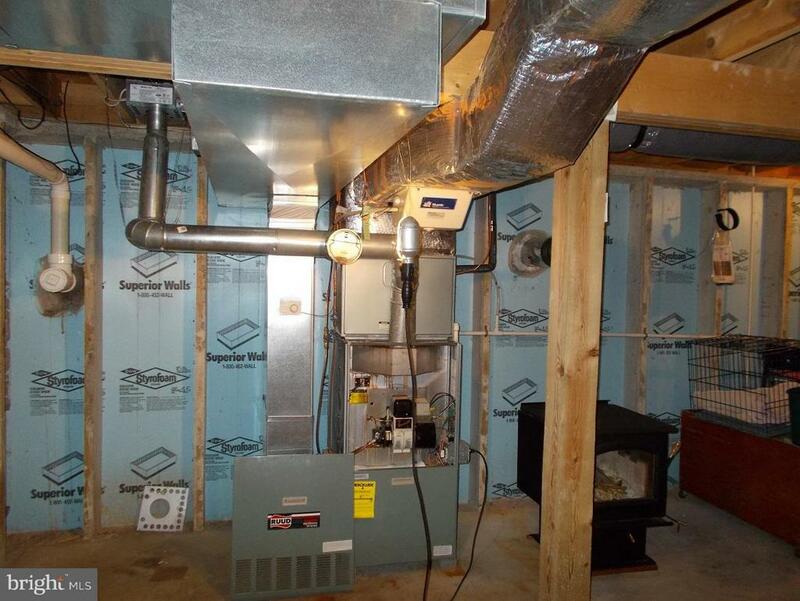 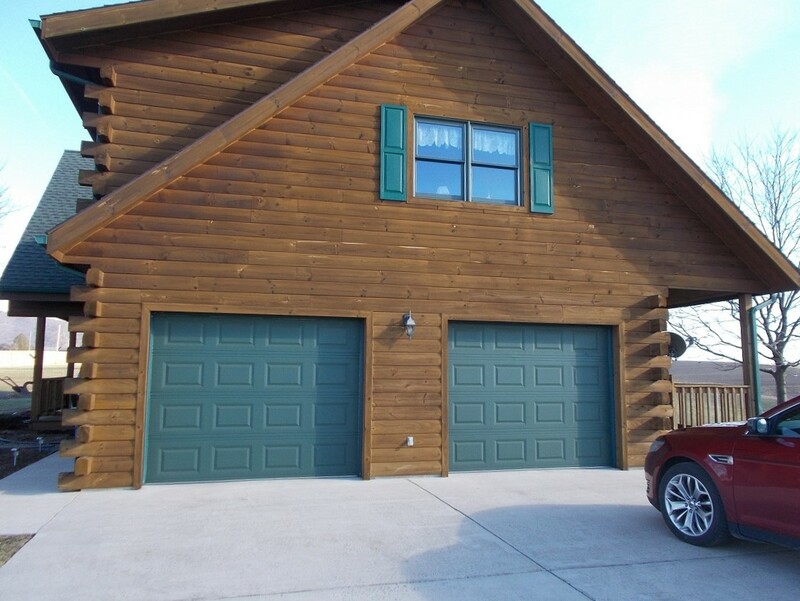 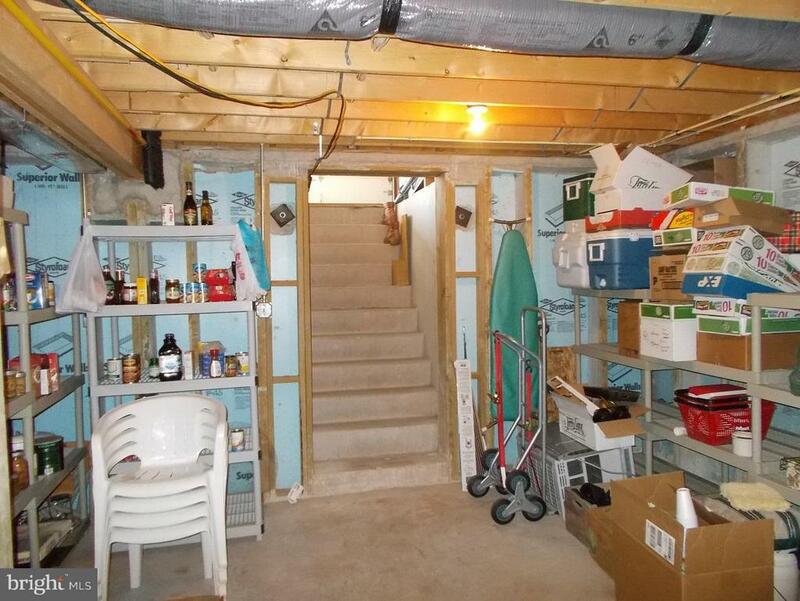 Spacious, Well-Built Home w/3 Bedrooms, 2.5 Baths, & 2nd Level w/Loft & Balcony. 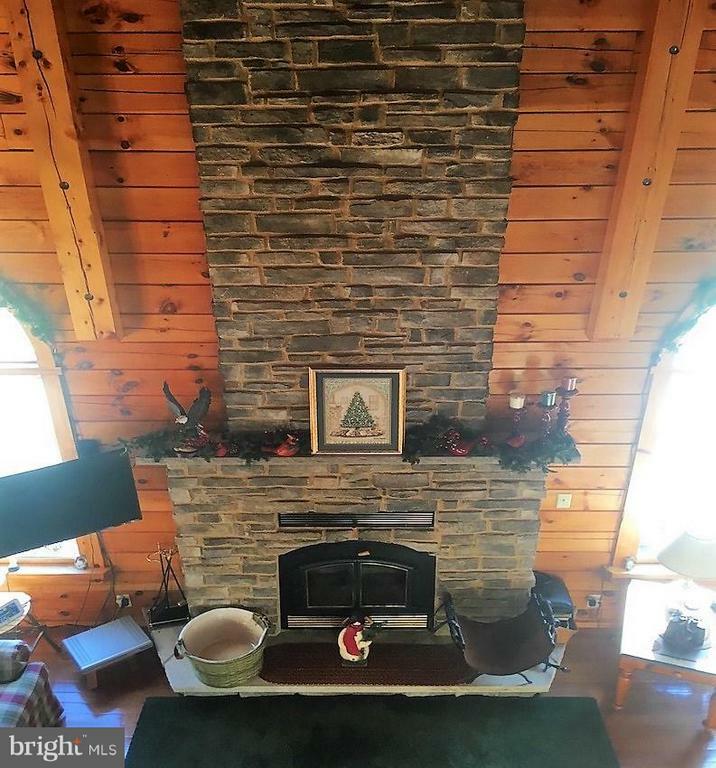 Enjoy the warmth of the floor to ceiling crstone fireplace! 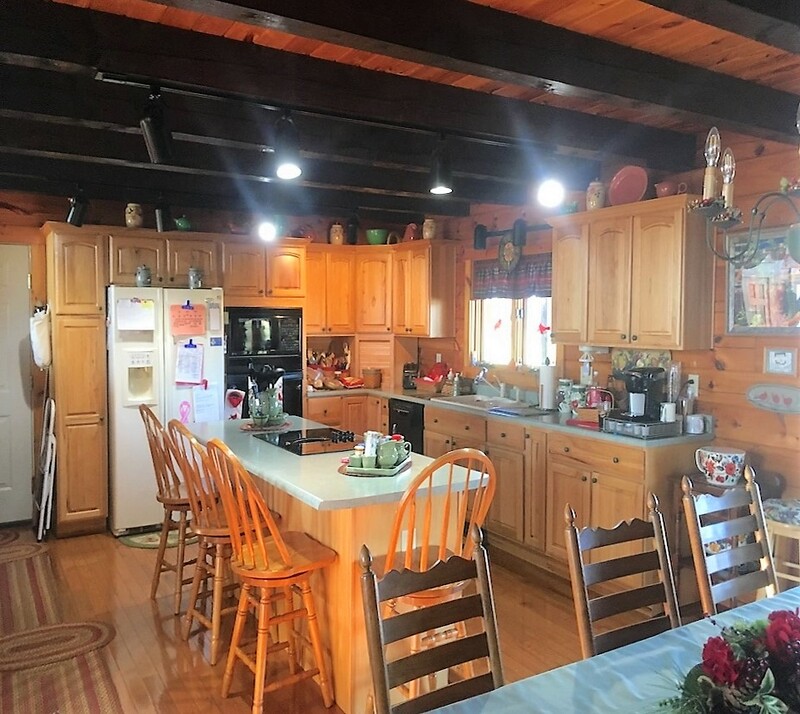 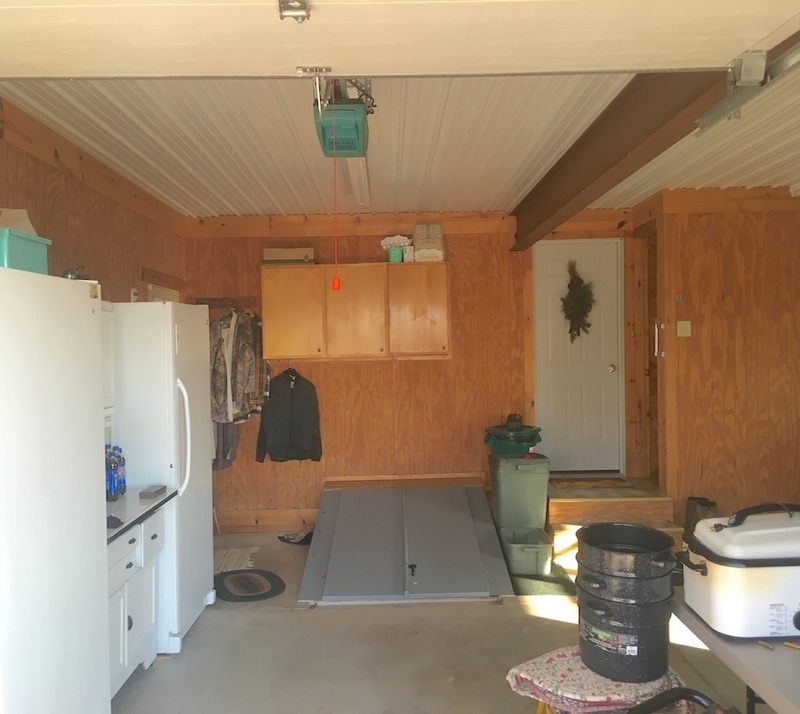 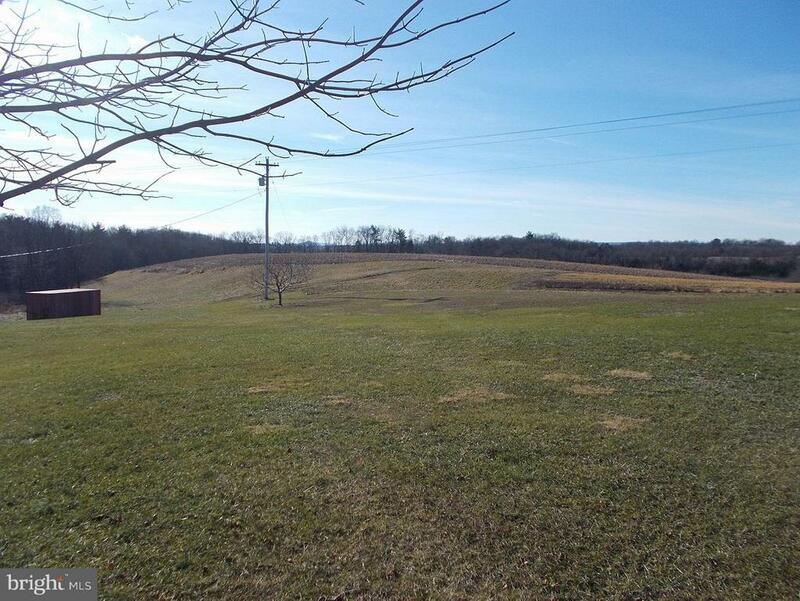 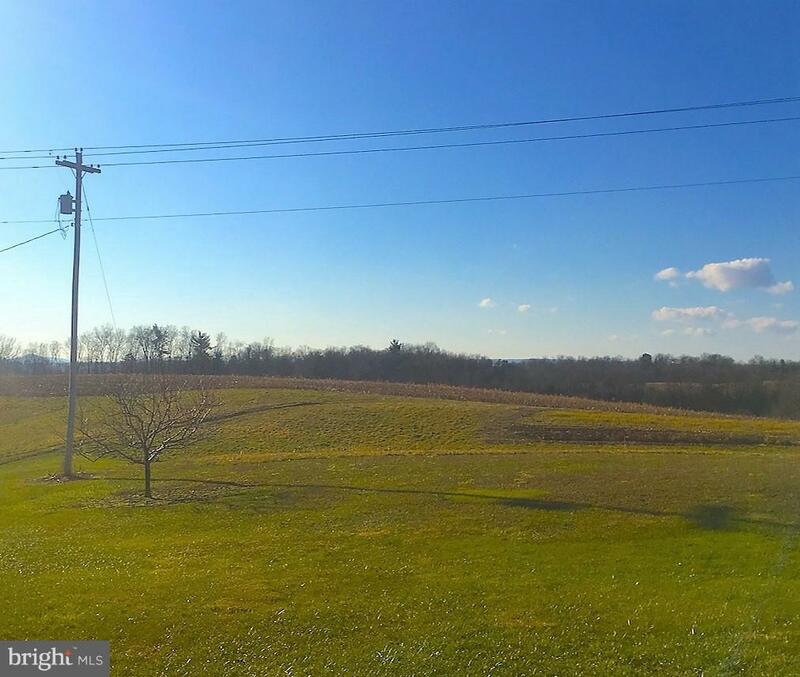 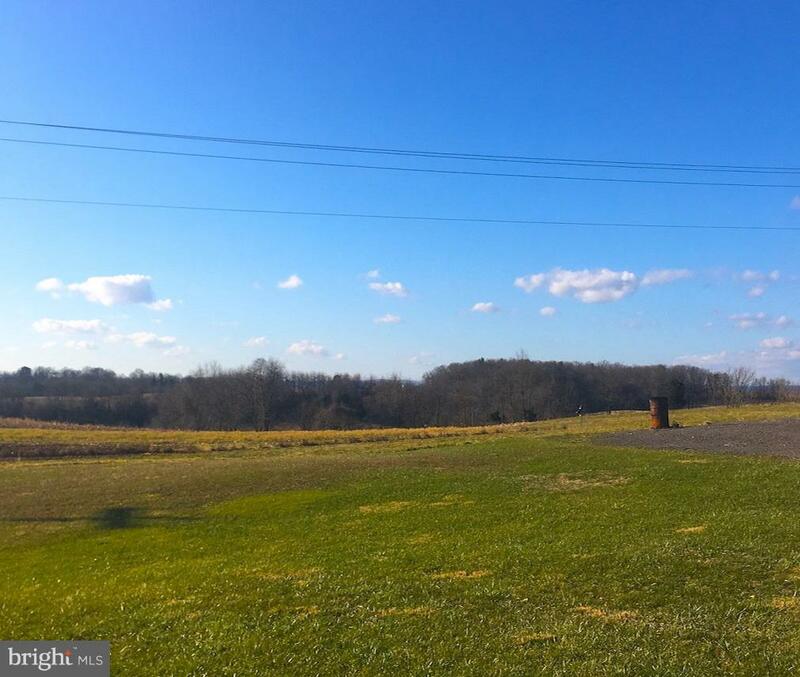 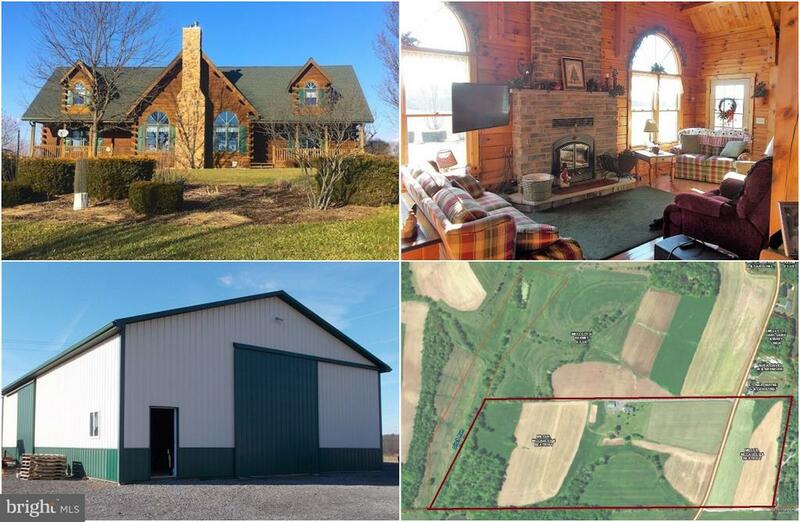 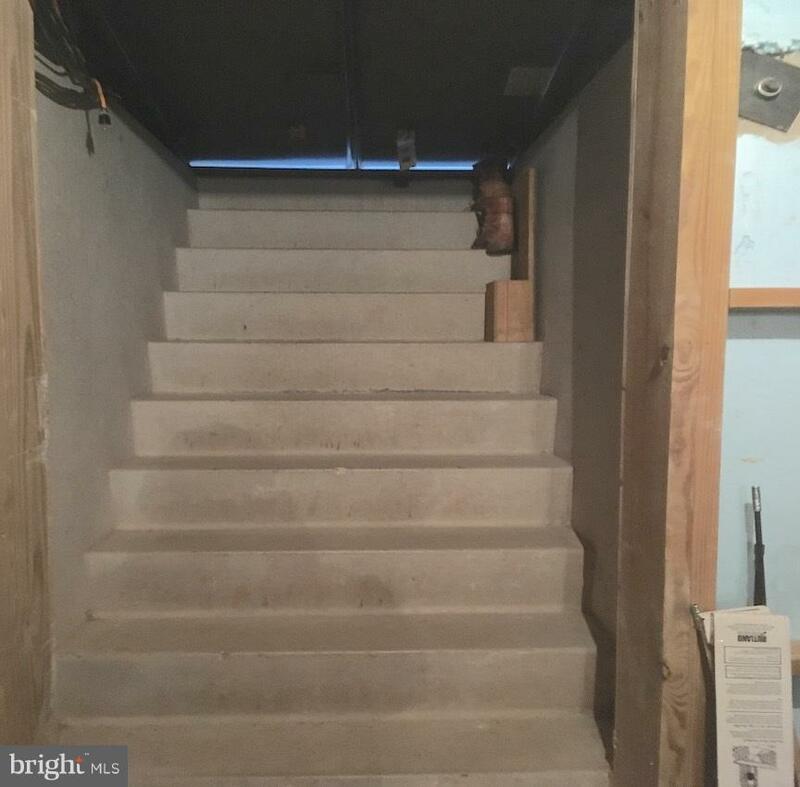 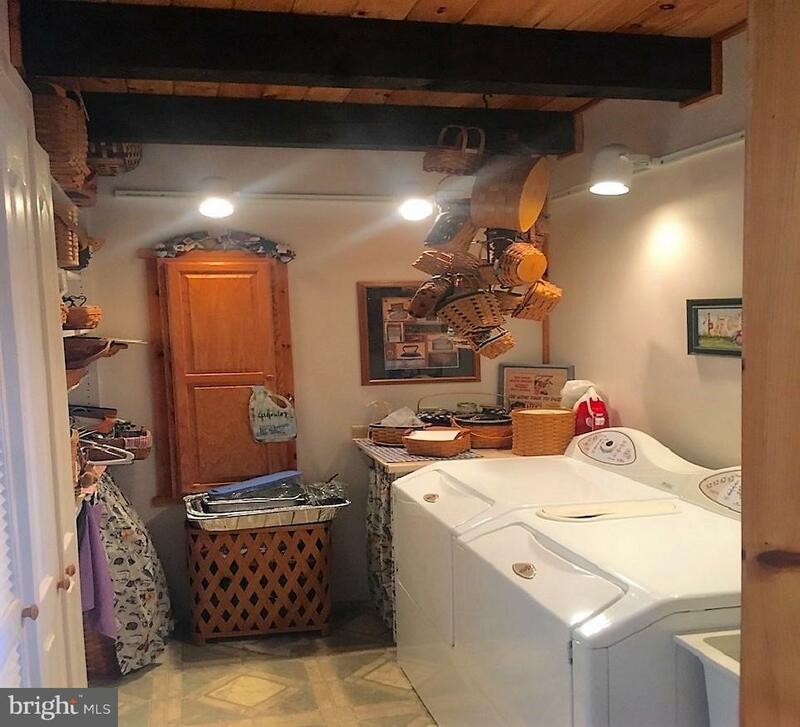 Home has a Great Room, Dining Room, Equipped Kitchen w/center island, Laundry, Unfinished Basement & Attached 2-Car Garage; 40x60 Pole Building; AMAZING VIEWS IN EVERY DIRECTION! 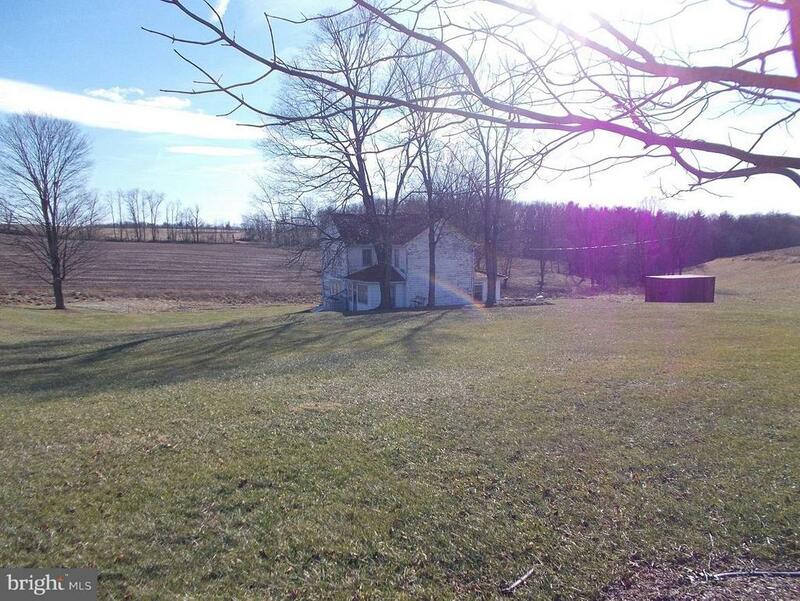 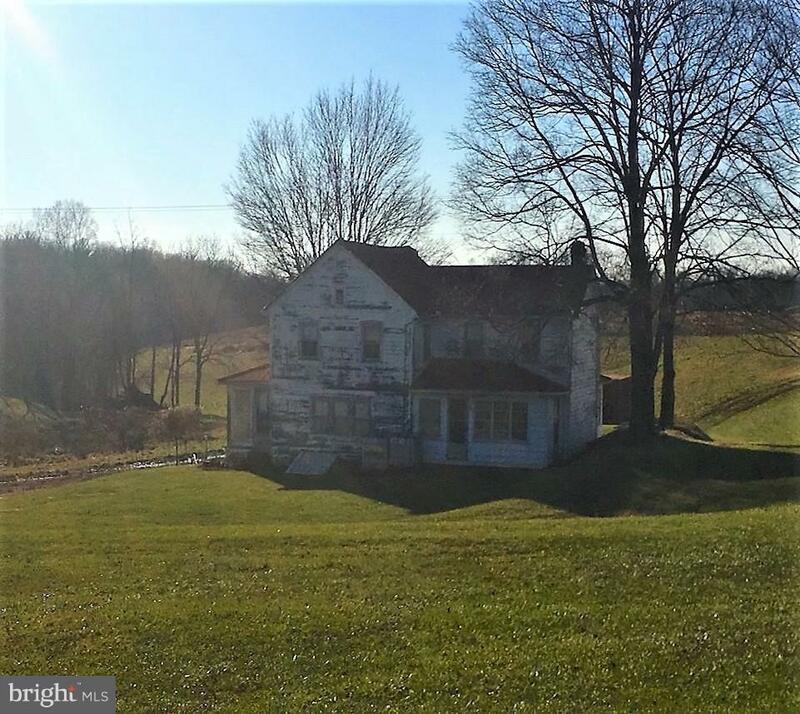 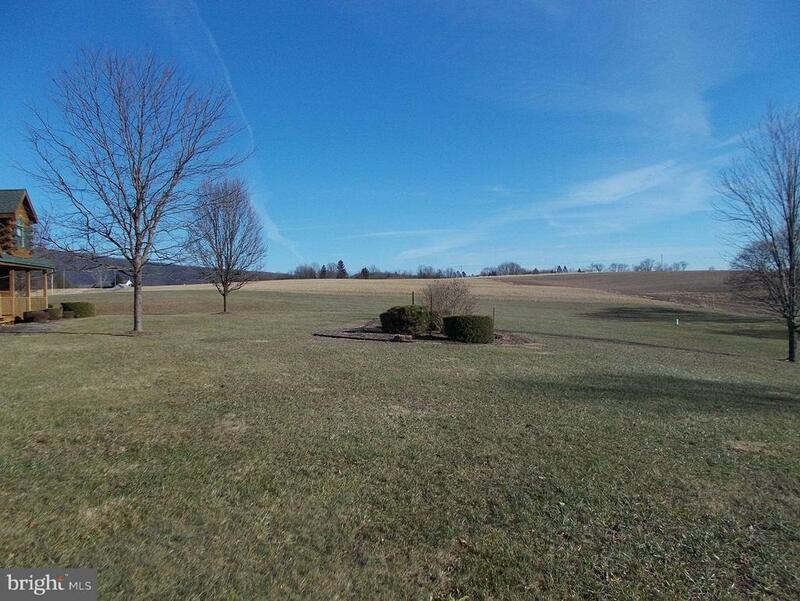 Older 3-Bedroom Farmhouse in need of TLC also on property; 60+-Tillable Acres w/remainder wooded. 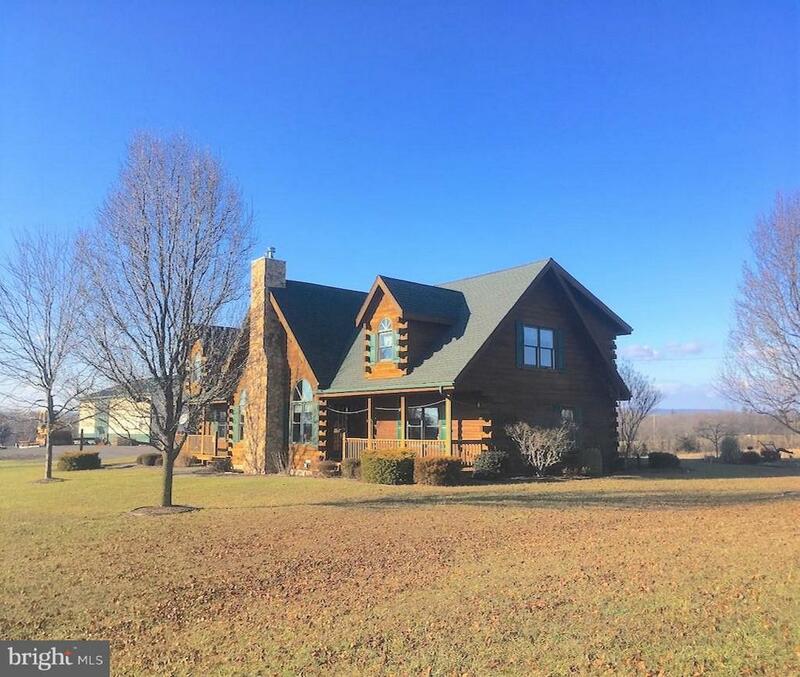 OPEN HOUSES: MAY 4 & 11, 2019: 12-2 PM; Pre-Auction offers considered! 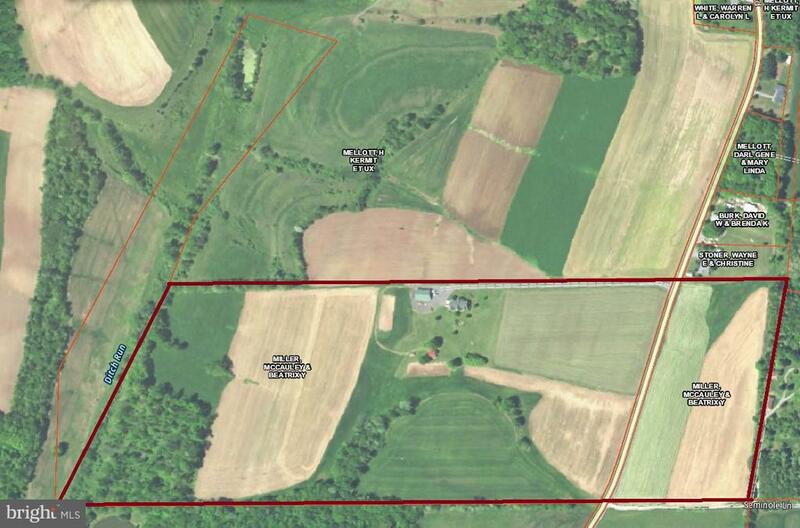 Property's legal address is 1973 Heavenly Acres Ridge Road. List price in no way represents minimum, starting, or acceptable bid. 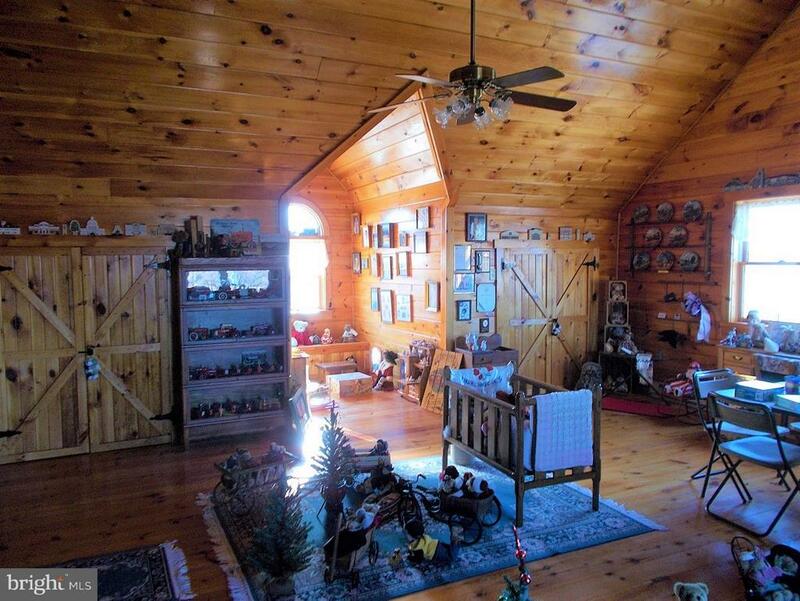 It is used only as a guide to find the home. 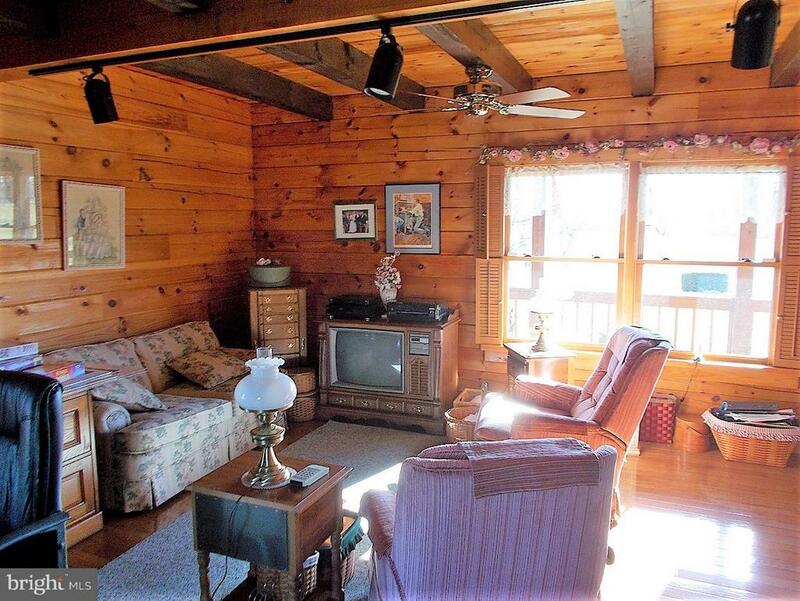 NO SUNDAY SHOWINGS!